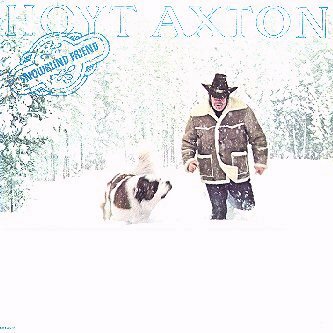 Since Hoyt's passing, a lot of folks have been asking about the availability of his music. 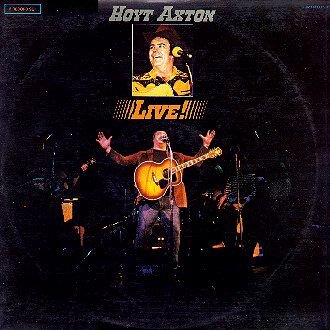 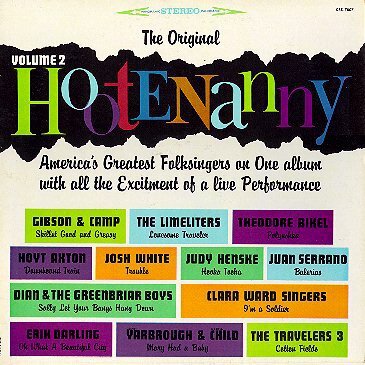 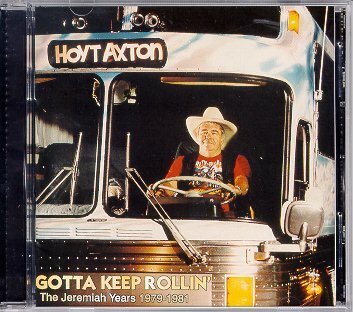 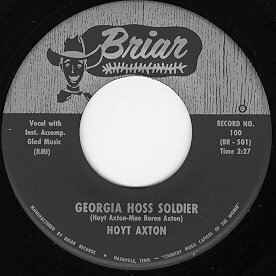 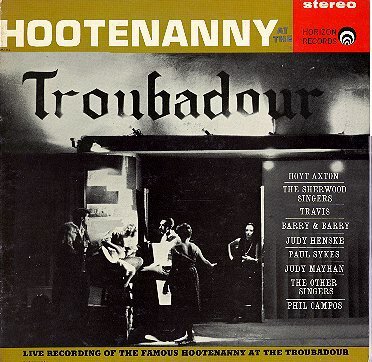 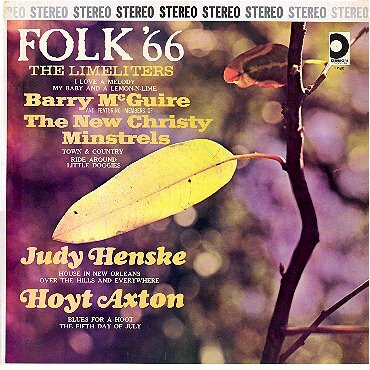 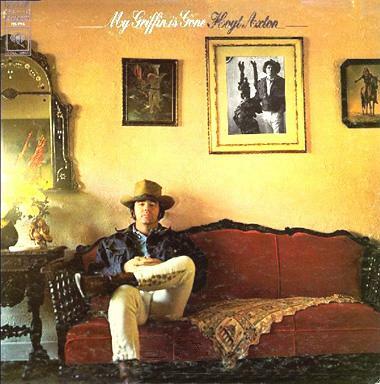 Most of Hoyt's albums from 1969 and later (from My Griffin is Gone) are available on CD from various music sources like cdnow, cduniverse, and amazon.com. 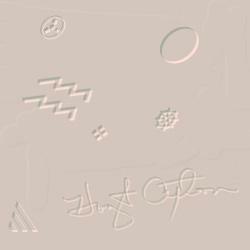 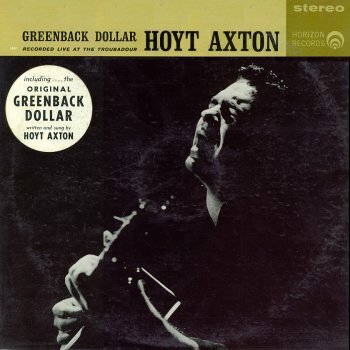 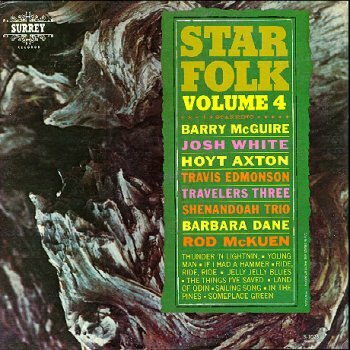 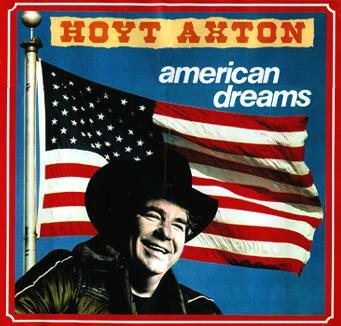 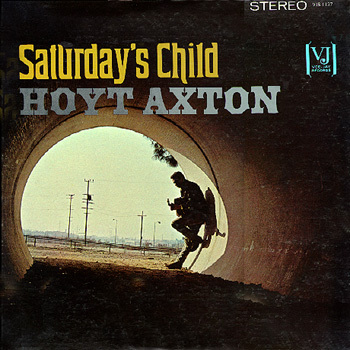 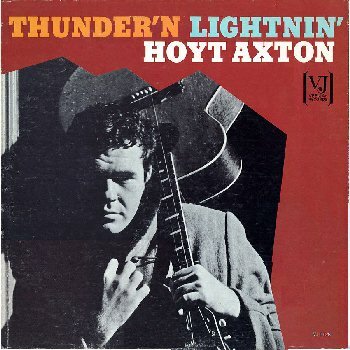 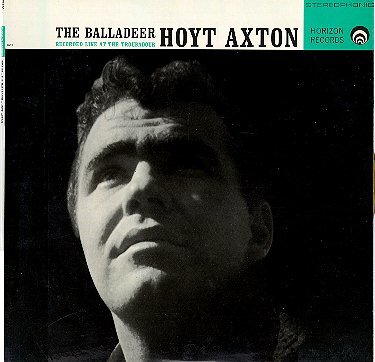 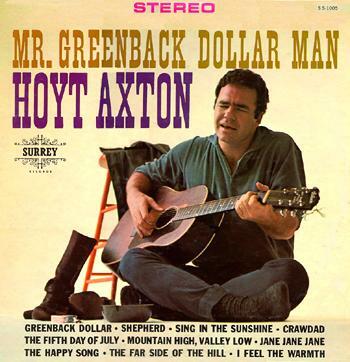 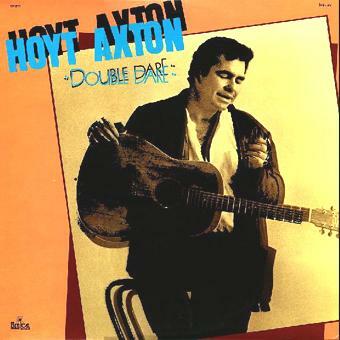 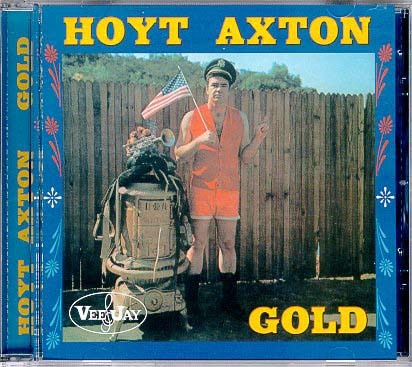 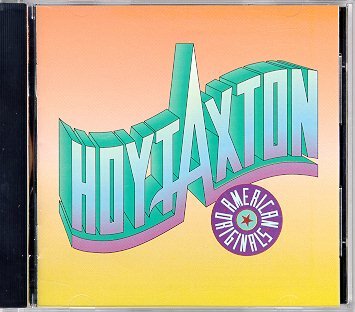 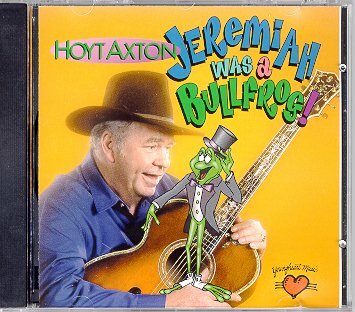 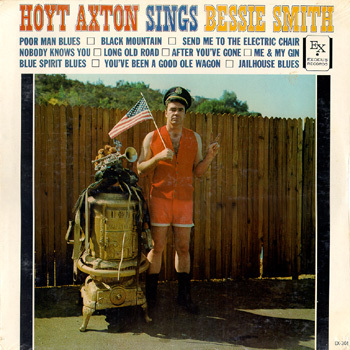 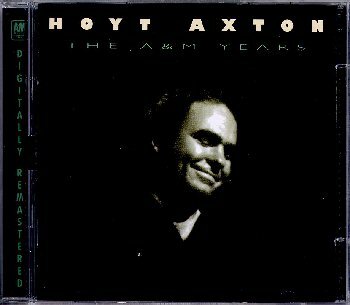 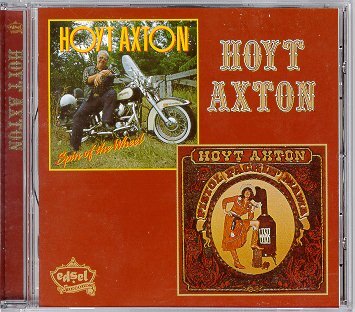 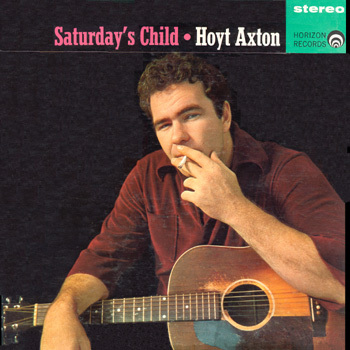 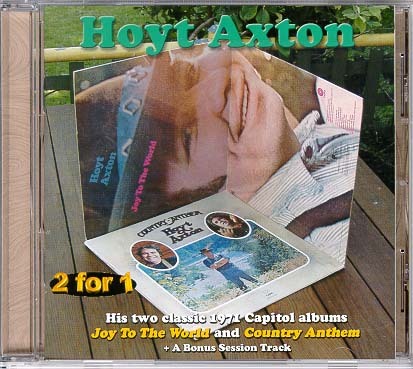 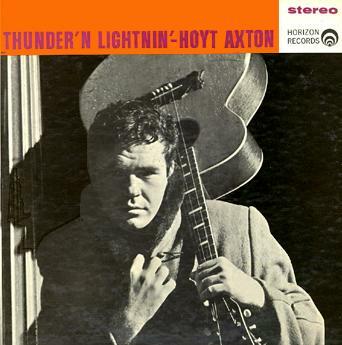 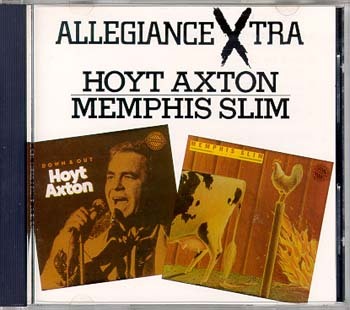 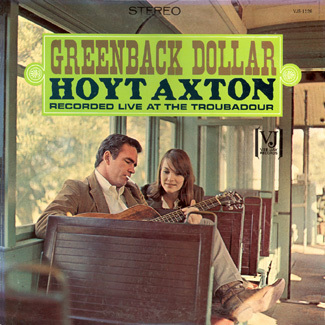 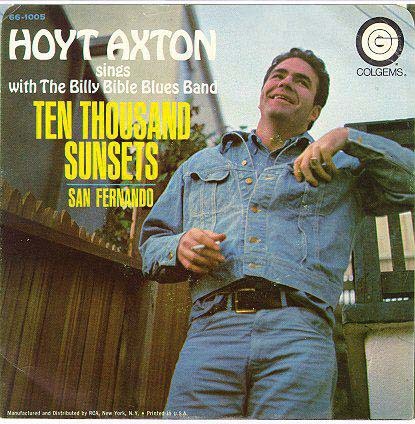 For the best prices on CDs, check out www.buy.com - just do a search for "hoyt axton". 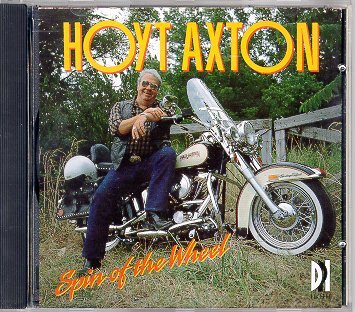 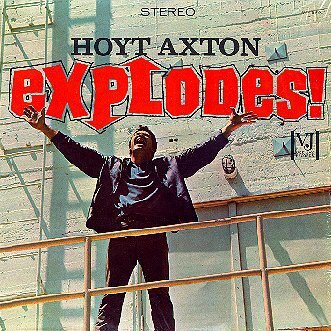 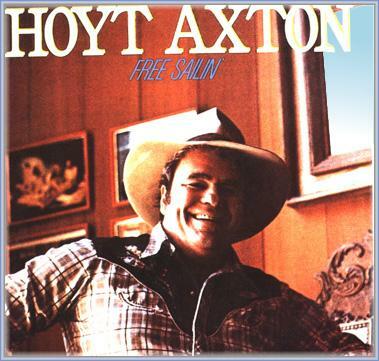 For Hoyt's older music, vinyl records, and other memorabilia, be sure to check out ebay.com and do a search for "hoyt axton". 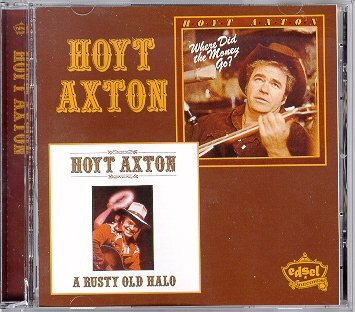 A Rusty Old Halo/ Where Did the Money Go? 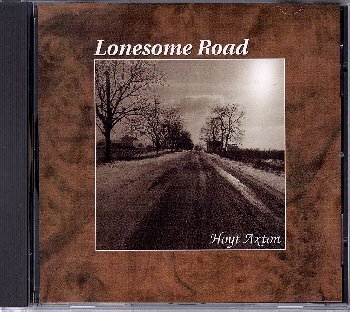 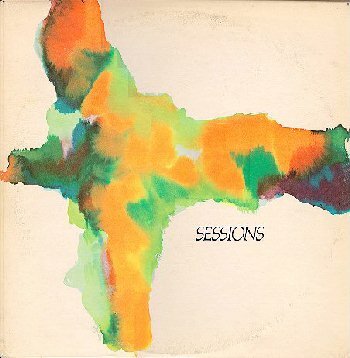 For Out-of-Print Music, I have much of it available on CD.